Global sugar production needs to be increased by 28 million tonnes to 200 tonnes by 2020 to meet rising demand, the executive director of International Sugar Organization ( ISO) Peter Baron told the Press Trust of India. “Currently, we have a production of 172 tonnes. We have to increase production by 28 tonnes. It is a tremendous task,”, Baron told the reporters. According to the report, demand is expected to increase in China and Africa. 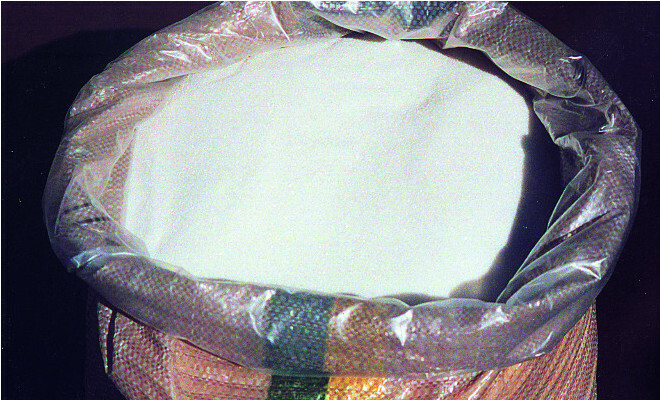 India is the second sugar producer after Brazil, and the largest consumer. The country is expected to produce 25.2 tonnes this year, 3,2 million tons more than the domestic demand of 22 tonnes. India has already allowed the export of three tonnes this year.